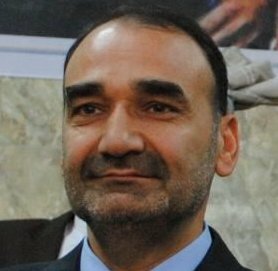 Tolo News: Atta Mohammad Noor, the ousted governor of Balkh, has ordered the removal of Engineer Mohammad Dawood, the newly-appointed governor of Balkh by President Ashraf Ghani. A letter obtained by TOLOnews shows that the order has been issued based on complaints by residents of Zaare district in Balkh. The residents claimed that Engineer Dawood had been involved in the murder of their family members some years ago. Click here to read more (external link).